At Farnborough Air Show 2018 Mr. Alexander Rubtsov, President of the Sukhoi Civil Aircraft Company, and Mr. Cesar Cataño, founder and shareholder of AEROPERU INTERNATIONAL CC, have signed the Letter of Intent regarding the purchasing of 10 SSJ100 and 10 MS-21 aircraft. Following the plans for business expansion and extension of route network, Mr. Cesar Cataño and shareholders of the company are studying the possibilities which are being offered on the Market. 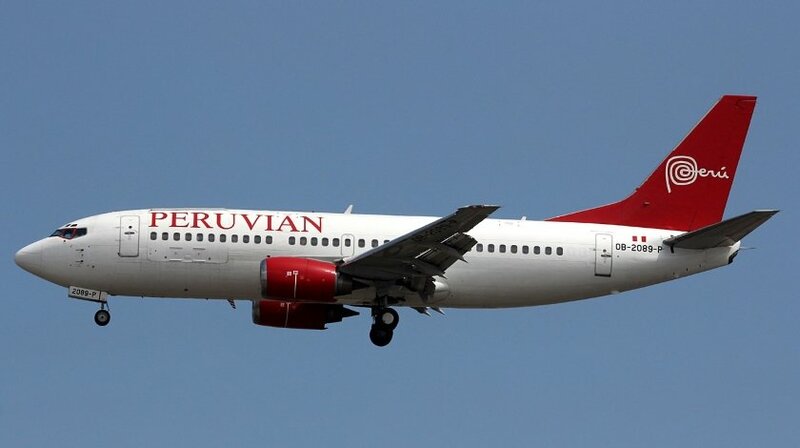 From a perception of the experience of flights on SSJ100 and positive feedback from other operators of Latin America about this aircraft, Mr. Cesar Cataño, also the founder of Peruvian Airlines, took an interest in SSJ100 aircraft.